Dear Readers and traders, in today’s article – which is also a trading report for the last week trading, I would like to summarize events of the last week’s trading and also analyse the first week of pair strategy trading (double short) on gas-related ETFs. There has been a slight decrease in the price of natural gas last week, which has helped us in the sense of listed call options on ETF: BOIL. 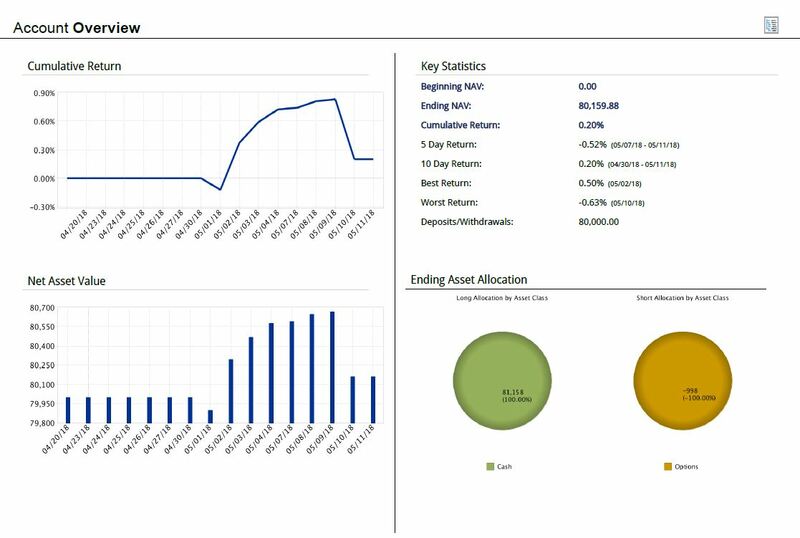 Since the last report, the portfolio has grown by approximately € 583, or 0.75%. Weather forecasts in the US indicate that the deviations from normal temperatures may not be in the upcoming weeks as significant as in May. Production has continued to grow, so on a relative basis the ratio between supply and demand is slightly released in favour of the supply. Nevertheless, the absolute state of stocks remains low. In order to see significant decline in the price of natural gas, we would need to see a greater cooling of the temperature, ideally below the long-term average, so the stocks can be build faster. Next week, we will probably roll over the options for the same or higher strikes. If within the next week ETF: BOIL drops, we will try to use this drop to roll over at the lowest delta and thus get the highest possible time bonus on new contracts. The first week of pair trade brought us a profit, and we are glad to have first hard data on which we can interpret the logic of our trades. As you know from past articles, leveraged ETFs have built-in inefficiencies that are coming from the leverage; that is trying to deliver a daily leverage yield against the underlying asset, not a long time leveraged yield against the underlying asset. 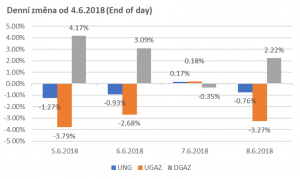 Within four trading days, the growth and fall of natural gas price has exchanged several times. This is key factor for inefficiency to work. If there would be a strong gas price trend only on one side or another, the strategy would be at loss. The greater are the daily movements and more frequent is the change of direction of daily movements, the stronger is the inefficiency. The following picture will tell you more. More detailed analysis – including cumulative price changes and a downloadable Portfolio Analyst account statement – can be found after logging in to your account here at Quastic. To get accessed data, just enter your email in the window below.